There is currently a great interest in discovering novel peptide sequences from pathogens or tumors (neo-epitopes) that can be used for developing various CD8+ T cell based immunotherapies. The combination of whole-exome and transcriptome sequencing analysis with mass spectrometry now permits rapid identification of a myriad of peptide candidates. As a first screening step, potential binders to MHC molecules can be determined using MHC class I prediction algorithms. However, these algorithms typically generate a large proportion of false binders, therefore requiring experimental validation. 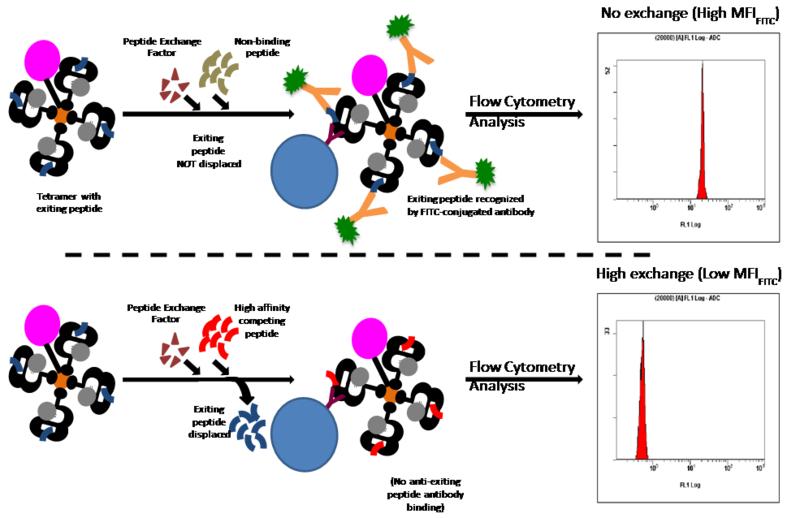 To make this task easier, we have devised a fast, affordable and　user-friendly assay (QuickSwitch Quant kit) that can both help determine binding of peptides to MHC class I molecules and generate MHC class I tetramers with these peptides for detection of peptide specific T cells. Peptide exchange does not require any special instrument. Peptides are added to tetramers along with a peptide exchange factor. After a 4 hour incubation, peptide exchange is assessed by a capture assay and quantitated by flow cytometry. 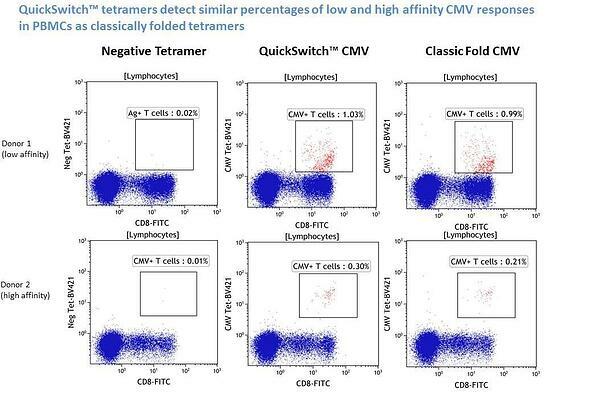 New peptide specificity tetramers can then be used directly for staining T cells. Kits are available with one human allele (HLA-A*02:01) and one mouse allele (H-2 Kb). More alleles will follow in the near future. Quickswitch tetramers are available with three fluorochromes: Phycoerythrin (PE), Allophycocyanin (APC), or Brilliant Violet 421 (BV421). Finally, we also provide Quickswitch kits without the peptide exchange quantitation module. This version may interest researchers who are absolutely sure their peptides are good binders- based on literature, from existing commercial multimers or previous experiments. This provides a significant cost benefit (several tetramers can be made for the price of one) and frees up time (don't have to wait for custom-made tetramers). Both the Quant kit and Non-Quant kits allow for sensitive peptide sequences to remain confidential.  MBLI offers QuickSwitch kits as well as stock and custom peptides. Click here to learn more about our peptide offerings.